Our new library Soul AnoonA arrived a few days ago, I’ve been eagerly anticipating its arrival and it was very exciting opening this up! 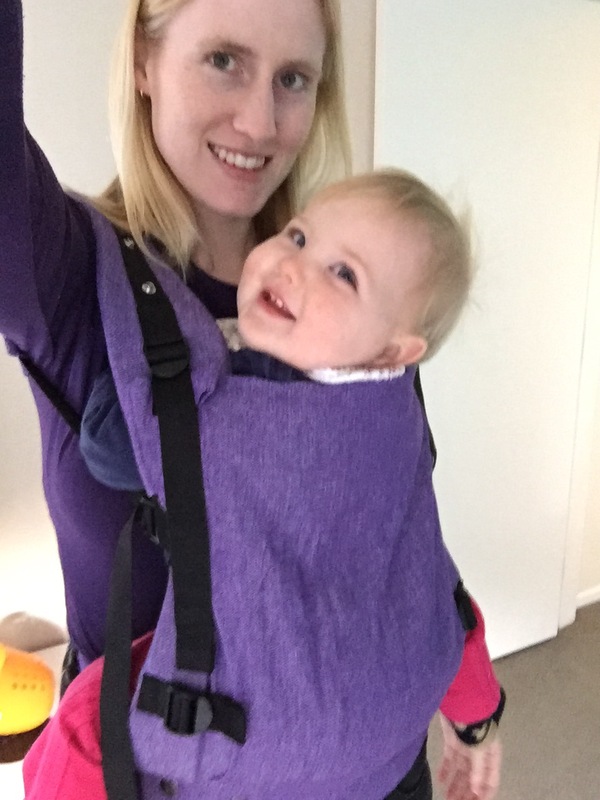 The AnoonA is a carrier that confidently says “I can do anything and everything”. 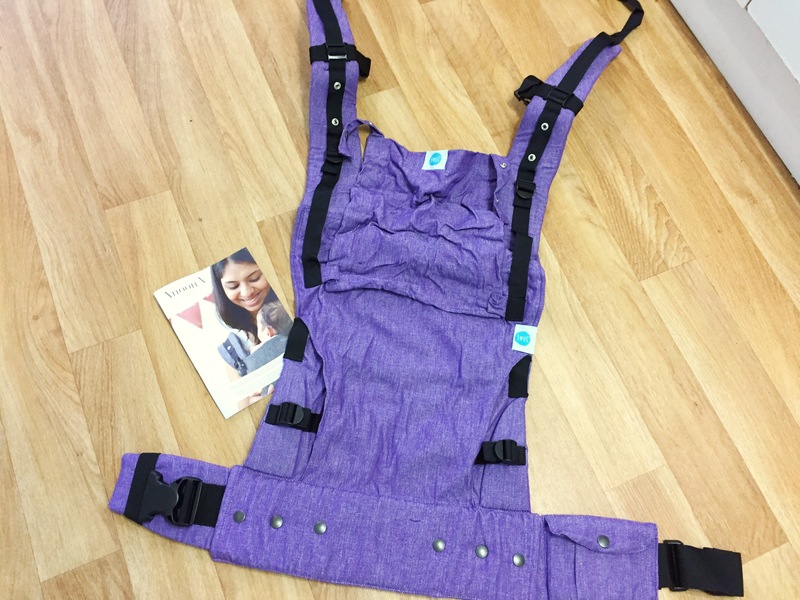 It is designed for newborn (3.2kg) to 4 years (20kg), and can be worn on the front in both inwards and outwards positions, on the hip, and on the back. Features: a pocket on the waistband – although, it’s small.. you could fit a key and an eftpos card in there but no much else. 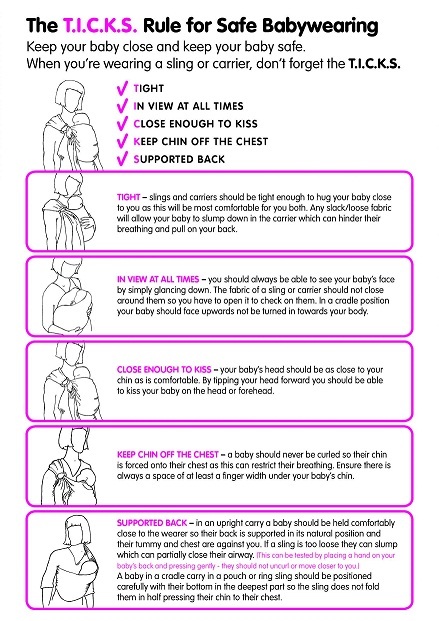 It has a removeable hood, shoulder straps that can cross, and it adjusts 3 ways to get the size right for your baby. I tried this with my 10 month old, and my demo doll (‘3 month old’). What do I like? Well, firstly, I love Soul, I love their ethics. I also love the price point on these – there’s no big company making ginormous profit. They’re priced to be accessible and affordable. Secondly, the way these adjust – the base cinches: scrunch the centre bottom panel narrower and snap it on, then there are side adjusters too, these help to get that round seat for your baby bum. What else? 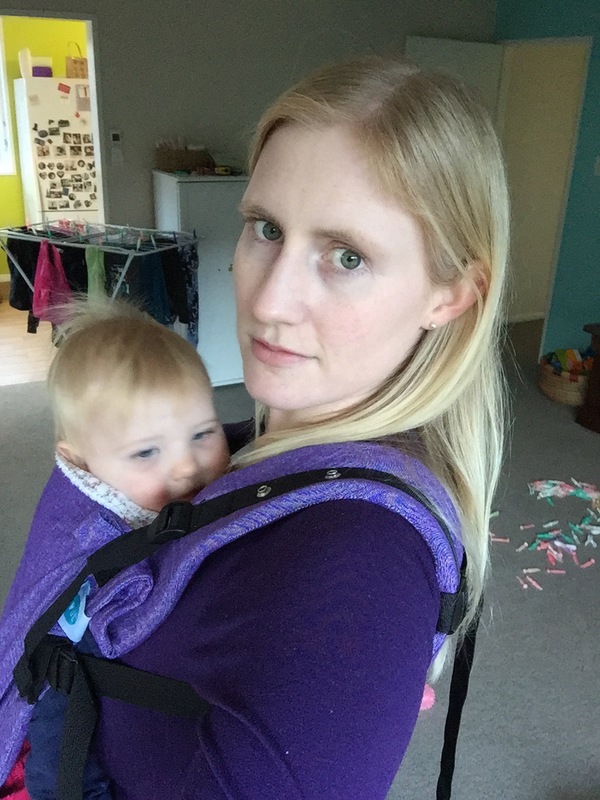 It has a hands through pocket, just like the Mountain Buggy Juno. 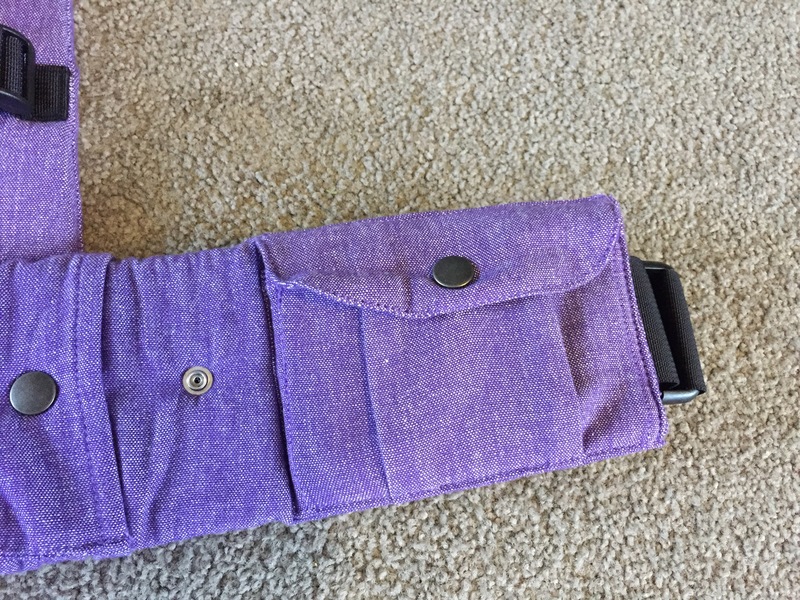 The hands-through pocket here also works to hide the clips/buckles on the side. But.. 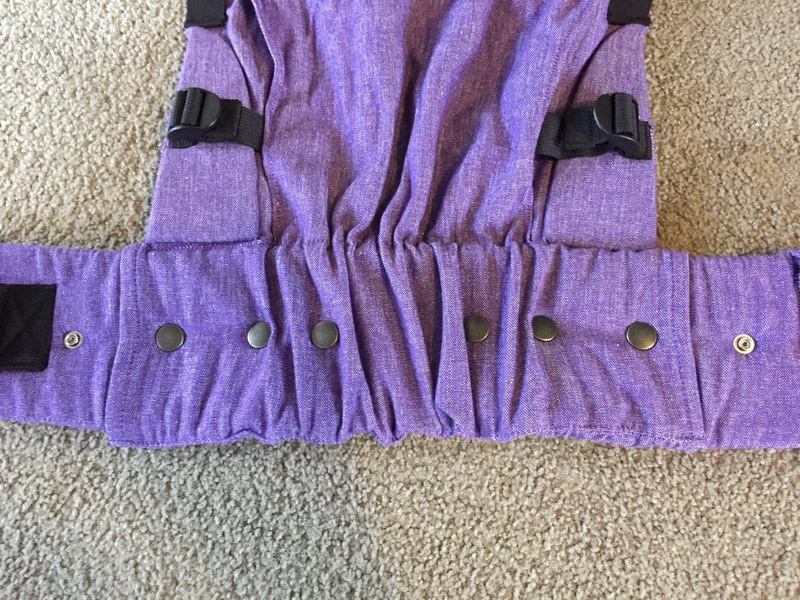 There isn’t a whole heap of length on the shoulder padding, especially if you have it adjusted so the panel is shorter. There was just enough for me, but for someone who is bigger they may find there isn’t enough to be comfortable. 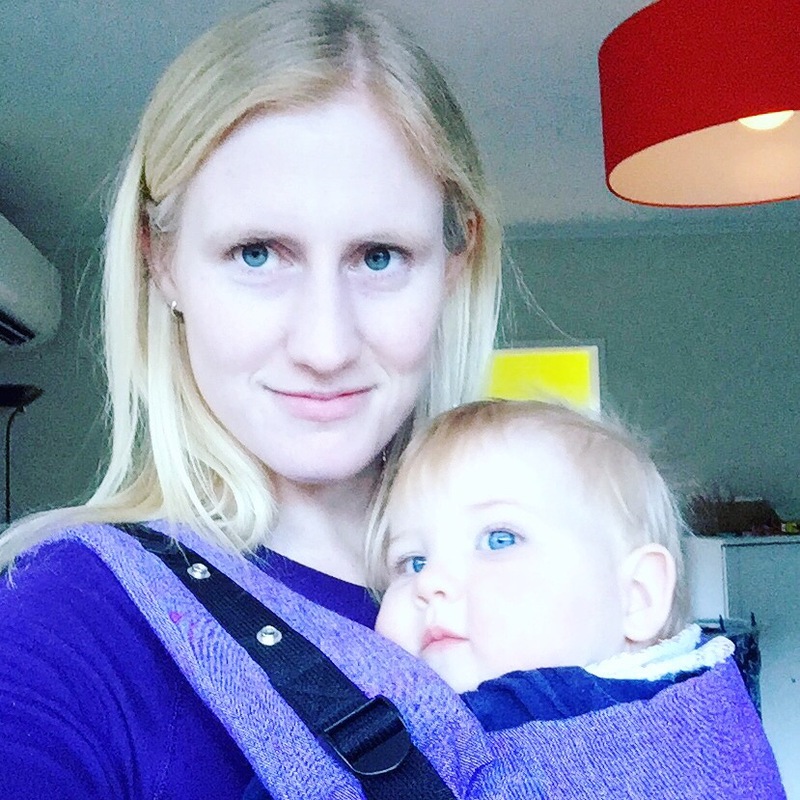 One thing that is clear though – this carrier can be adjusted to fit a petite wearer! After chatting to a few others who have also had a play with the AnoonA it seems that a size 6 can fit this! 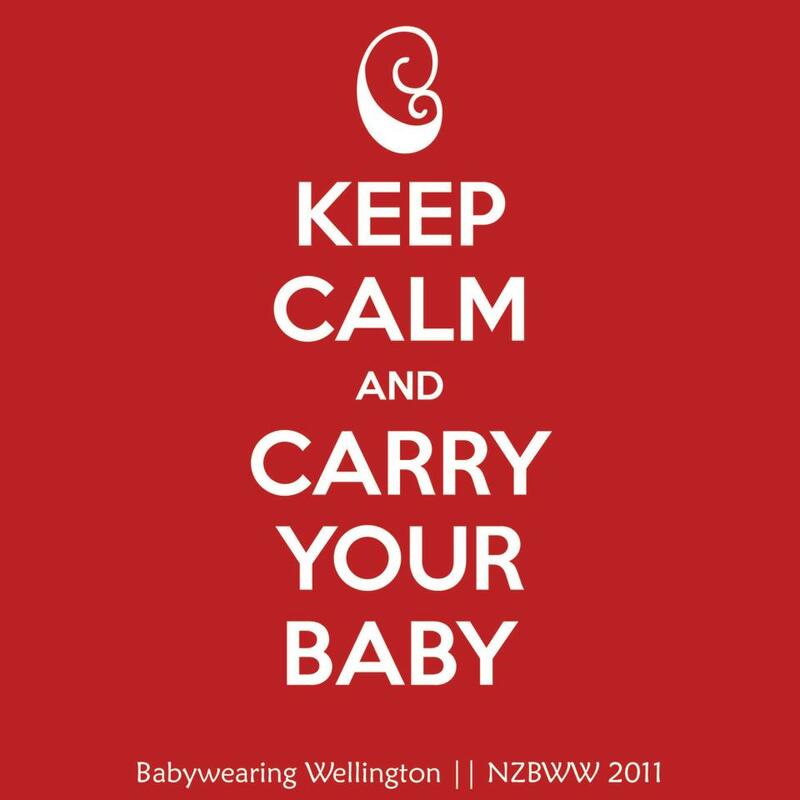 Great news for petite wearers who struggle to find a carrier that fits tight enough. There is also plenty of webbing to also fit larger wearers, there is elastic on the ends so that you can roll any excess up. What different about this carrier? The panel adjustment – the padded head rest actually folds down with the pfa’s tightened up to shorten the panel height. The only thing I found a bit strange in use was that there wasn’t really a ‘middle grounds’ with the pfa adjustors, they either had to be tightened fully for the folded head rest, or slackened fully for it to be extended. At 10 months my girl fit this on the wide base setting, but with the head rest folded down on the short-panel setting. What else? All the positions! Front inwards from newborn, front outwards (from when babe’s chin clears the panel), side, back.. any which way you want to do this you can (I haven’t tested all options).